The hybrid mattress is much more common than one may think. A huge majority of mattresses for sale are in fact classed as hybrid, but rarely are labelled accordingly. In this day and age, numerous manufacturers choose to mix materials in the form of different layers to provide the ultimate in comfort. So, a typical example of a hybrid mattress would be a thin layer of memory foam on top of pocket springs. These combinations (among others) actually make very satisfactory products, and in fact some of the top rated mattresses are of a hybrid nature. In terms of cost they are not dramatically more or less than any of the others listed here, and so overall make a good option for those who like the best of both worlds. 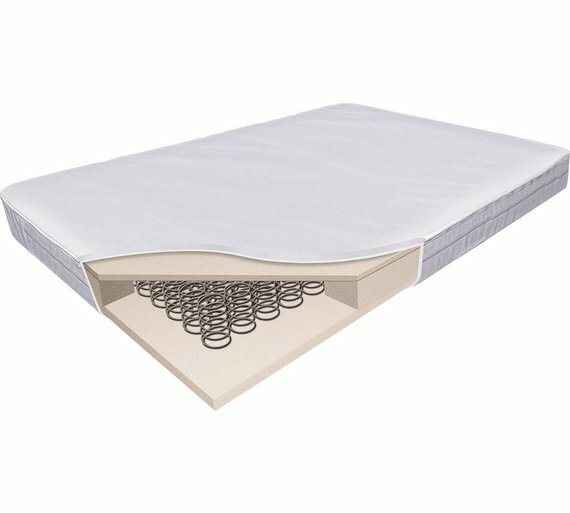 The most common spring system for more affordable mattresses. 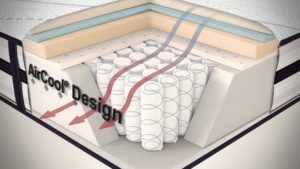 This type of mattress still has loyal fans, especially for those who like a firm yet bouncy surface, and for those who do not like the contouring and padded feeling offered by memory foam. Border rod or wire gives the mattress a firm edge and helps retain its shape and the sides are machine-stitched rather than hand-stitched. They are generally very heavy in weight, meaning they cannot be maneuvered easily, and nor is delivery easy because they cannot be delivered rolled or vacuum sealed. When it comes to choosing a mattress, size matters for sure. There is nothing more important than being able to comfortably stretch out or change position freely throughout the night in your bed. If budget and space permits, opt for the largest possible size. Obviously you’ll need to match your new purchase to your existing bed size. It wouldn’t make sense to buy a Kingsize mattress to place on top of a Double bed frame. However, if you’re about to buy a mattress and bed together, bigger is certainly better. 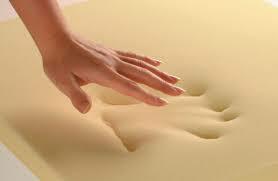 Buying a mattress should be considered a fun as opposed to an expensive burden. There are varying types which are available in every price range, which is great. However, the best mattress unfortunately is rarely going to be the cheapest. It’s interesting how the price range is such a huge one, a large spectrum from cheap to expensive. There is a reason for this, and that’s the age old saying “you get what you pay for.” If you’re happy with replacing the one you buy today with another within a few years because it has begun to cause back pain, sag, and lose support, then by all means buy one which is cheap and most affordable at the time. There is also middle ground for this too; not quite low enough to be considered cheap, but certainly not the most expensive out there either, in between exists the mid price point category whose products should be suffice for most people. Before buying a mattress take into these 3 key features TYPE, SIZE,BUDGET. Hopefully these will help when deciding on purchasing the perfect mattress. Previous post Are wooden beds coming back into fashion? 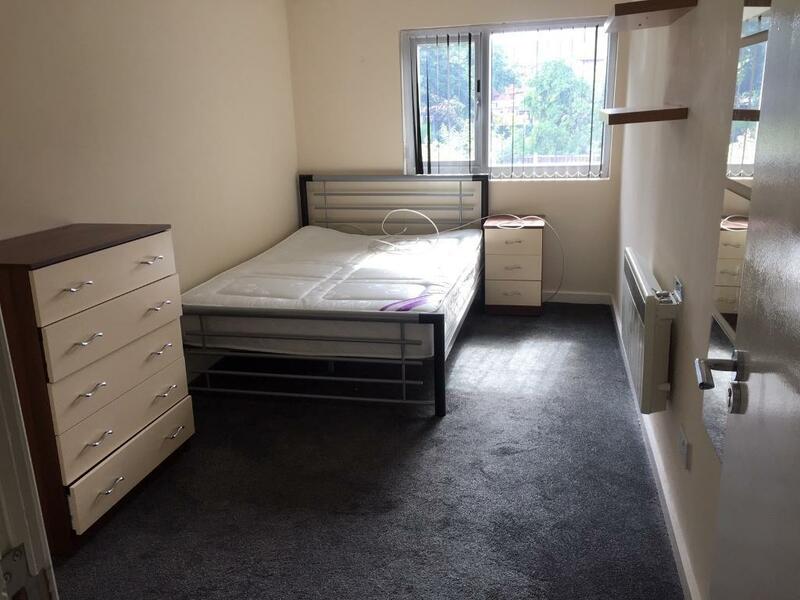 Next post Student houses – Why is the furniture so important?